You will get a-z caps and lowercase. 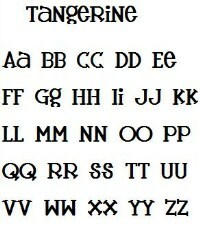 NOTE: Most of the letters in this font have the same appearance for Uppercase and Lowercase. All 3 sizes are in a satin fill.